A traditional, semi-sweet mead aged to perfection in 4 neutral American oak barrels for 14 months. 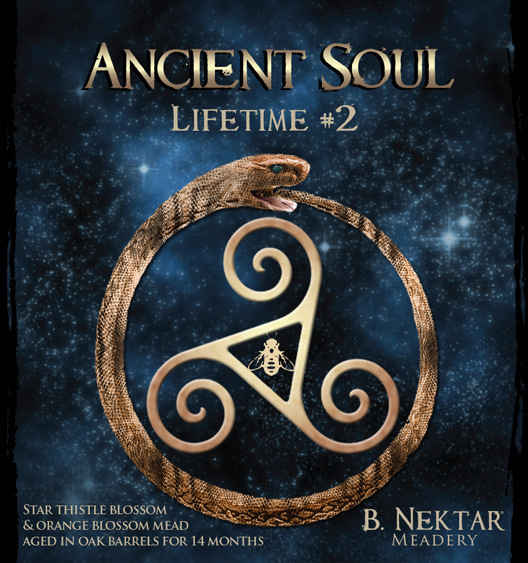 The second in the Ancient Soul series, the blend of star thistle and orange blossom honey with light oak undertones, delicately dance on the tongue. Rich, buttery cheeses like Manchego, light white fish, artichoke hearts, charcuterie boards.